Successful businesses thrive on constant collaboration and communication. Whether you have an in-house team or team members spread around the globe, project management software is becoming a necessity. Teamwork is one such popular tool. 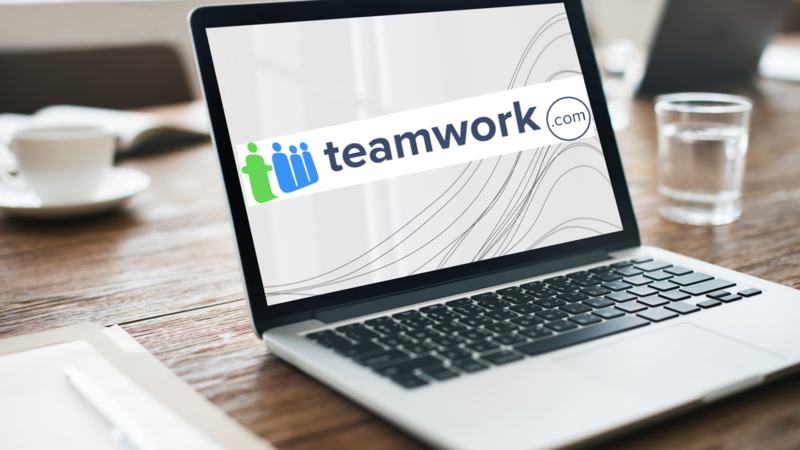 Teamwork is a project management, chat and help desk software suite helping you communicate faster in real-time. It has been helping businesses to become more organized, efficient, and smarter since 2007. That said, it is yet to gain the status of a full-fledged comprehensive project management tool. It is also getting stiff competition from many promising cost-effective tools. Before you make the final call, here are some solid Teamwork alternatives you must take a look at. Versatile, amazing project management features, clean interface, and exceptional customer support – ProofHub is the perfect Teamwork alternative you can ask for. It is designed to help you plan, collaborate, organize, and deliver projects on time and within budget. Tasks, Discussions, Notes, Online Proofing, Timers, Custom reports, Gantt charts; the list of features is quite long in ProofHub. It has got everything you need to make work life easier in one place. The best part is that it removes the language barrier as it’s available in more than half a dozen languages and also personalize your account by customizing its look with white labeling. The mobile app lets you remain connected with work even when you’re on the run. Slack is a team collaboration application that makes it easier for coworkers to communicate and share information even from remote areas. In Slack, communication happens in one place and care segmented by creating channels for various topics. If communication is your biggest concern, Slack stands out as an incredible team messaging application. To know more about Slack alternatives for seamless communication, click here. Nutcache is number three on our list of Teamwork alternatives as this agile project management software is just right for teams of all sizes and types. It is appropriate for managing projects, keeping them on budgets, tracking project progress, and collaborating better with coworkers and clients. Whatever project management methodology you use, it can provide you with all the tools to complete the project delivery on time. MeisterTask is an intuitive project management and task management tool which is smart, agile, and visual. Dashboards are customizable which means you can use them as you want. It offers a quick overview of open tasks so you can decide what to focus on that day and for days to come. Also, everything you do is saved in the task’s activity stream so it can be easily traced at the need of the hour. Celoxis is an all-in-one project management software that offers a cost-effective solution for project management. It offers a myriad of features such as powerful reports, dashboards, customizable charts, Gantt charts, project templates. In addition, there are various customizations enabling flexibility at work. It’s a collaborative platform that allows you to plan, organize, track work items in a visual manner. The intuitiveness makes it easier for you to get your team on board as quickly as possible. It is both flexible and versatile allowing you to customize your workflow or process with simple ease. It comes with six views – Calendar view, Chart view, Files view, Kanban view, Map view, and Timeline view. Read on to know more about Monday.com alternatives for better project management. 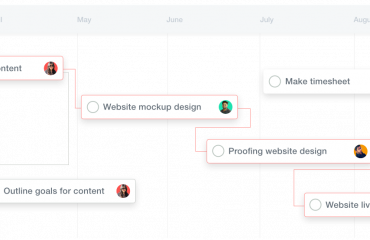 ClickUp is another productivity platform designed to manage multiple people, projects, and everything in between. You can customize your workflow with stages to keep everyone on the same page. It also lets you streamline communication and collaboration at a centralized place accessible to all. The features include task checklists, recurring tasks, image mockups, progress percentage, custom notifications among others. Track work, share ideas, measure performance, and work smarter with Taskworld. The teamwork alternative works well with both large and small teams. It takes care of everything from project management to time tracking to team messaging to file management to performance reports. ProWorkflow is a project management software your team will love. The Teamwork alternative makes it a breeze to assign staff, track time, or reschedule projects. Moreover, it integrates with all the accounting, file storage, and automation tools you need to save time and streamline your process. Also, quoting and invoicing have never been simpler. Redbooth is an easy-to-use online project management software for high performing teams. It enables you to collaborate on tasks and threaded conversations. You can also start an HD video meeting with remote team members and keep them in a loop of new developments. It is very effective in keeping projects and team in-sync. On top of it, Redbooth is also improving project and task management with AI-powered Redbooth Predict™. Projecturf is an amazing project management and business tool helping you organize project teams, manage tasks, and get valuable business insights. It is trusted by companies like that of Spotify, Upwork, eBay, American Eagle Outfitters among others to reduce business chaos and get organized. Smartsheet is a powerful work platform that offers a long list of features including projects, grids, calendars, dashboards, forms to name a few. Many businesses are using this Teamwork alternative to manage work, collaborate, automate workflows, deploy new processes enterprise-wide. To enhance its functionalities by connecting it with a wide range of various third-party applications. Clarizen is a collaborative work environment solution that helps you simplify work and accomplish goals. It provides configurable enterprise solutions that support your entire work lifecycle from strategy to planning to execution. 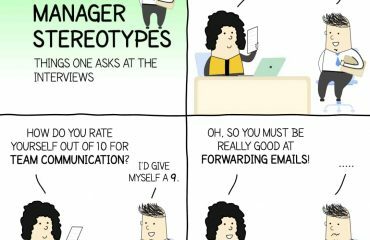 It delivers much more than Teamwork and its various alternatives. If you’re looking for an online project management software that offers full visibility and control over your tasks, Wrike might fit the part. The work management solution makes way for simplified planning, streamlined workflow, better visibility with enabled collaboration. Wrike is quite effective to keep priorities straight and goals in sight. Check out these Wrike alternatives to gain more visibility over your tasks. Basecamp is one of the most popular project management tool and teamwork alternative. It comes packed with advanced features giving you an edge over other project management tools in the market. The list includes project templates, Gantt charts, time tracking, priority setting, and more. 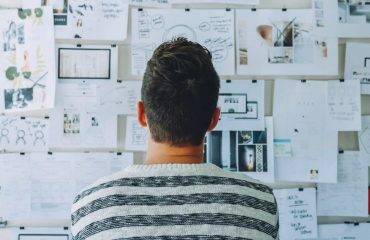 That’s why, it’s used by many large businesses, small enterprises, and freelancers to manage projects and people as an alternative to Teamwork. Looking for Basecamp alternatives to get more work done in one place? Click here. Workzone is neither too advanced nor too basic, it’s somewhere in between making it the ‘just right’ solution for most teams. See instantly if projects are on track or not, which ones are falling behind, and get important project information in seconds. As a Teamwork alternative, Workzone is smart, powerful, and easy-peasy and could be the right pick for your team. Choosing the right project management software can be confusing and at times, frustrating. We hope the above Teamwork alternatives will help you gain more control over your tasks and make project management easier for you.